The BLADRNR multi-purpose scraper is designed to provide a controlled and safe method to remove unwanted material from smooth surfaces such as Glass, Tile, Stone, Metal and Ceramic. 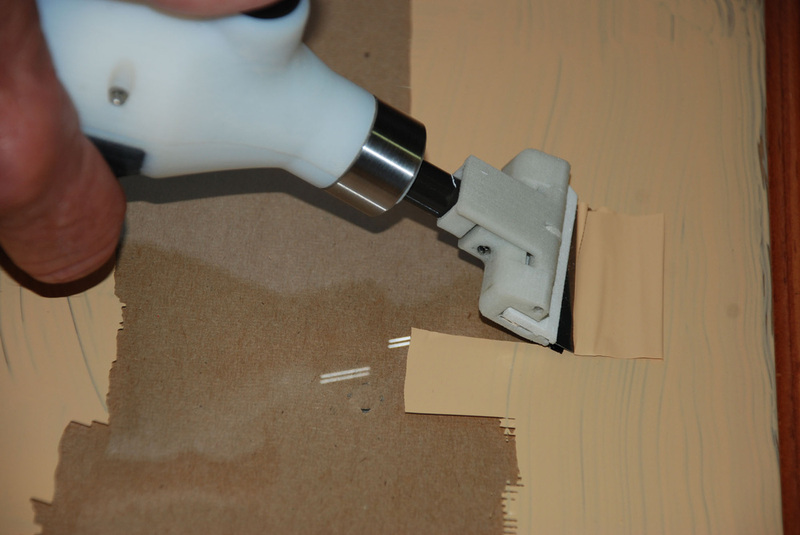 Typical materials to remove can be Paint, Tape, Calcium buildup, Labels, hardened Glue, etc. 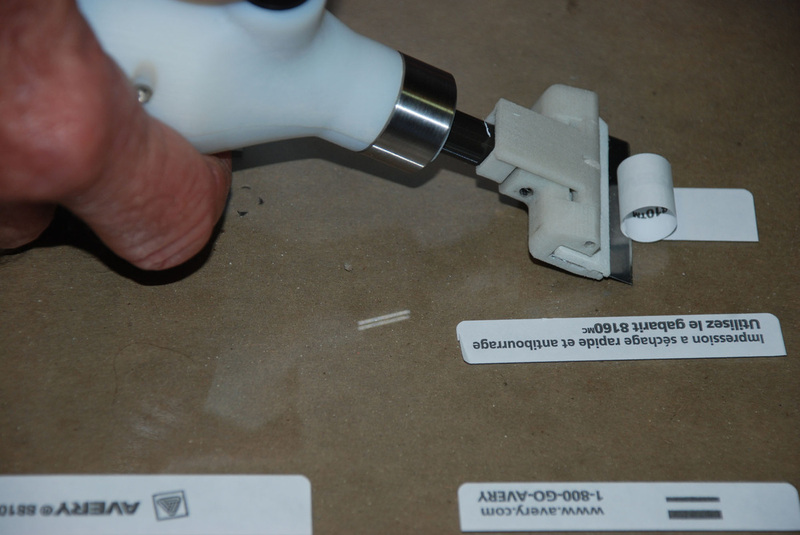 It features a hi-speed reciprocating head that removes items with ease. 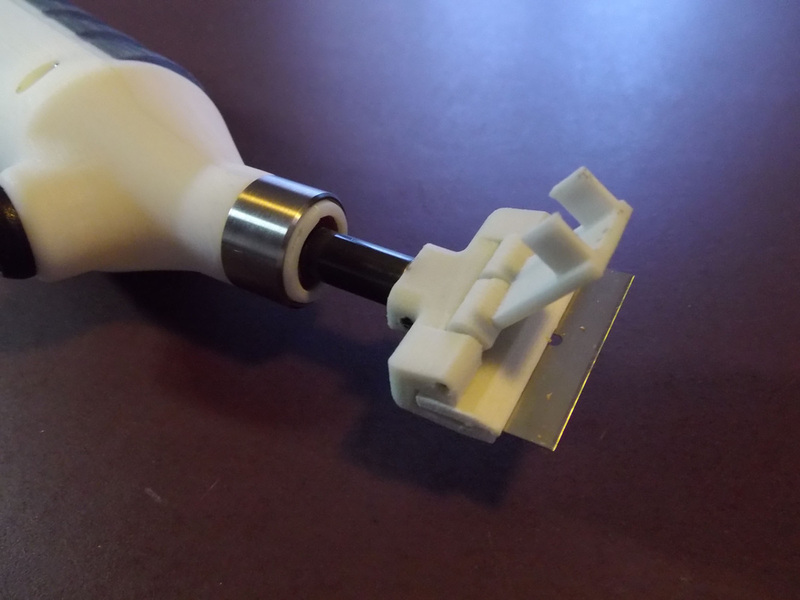 It uses standard razor blades which can be replaced in seconds. The head swivels allowing the blade to follow the scraping surface. 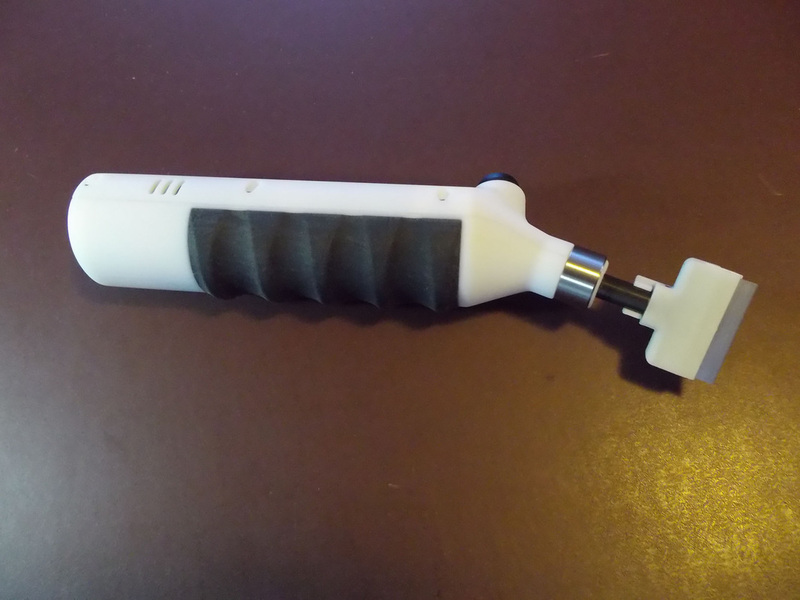 Bladrnr is cordless and contains a rechargeable battery. Effortlessly removes stickers, paint, glue & more!